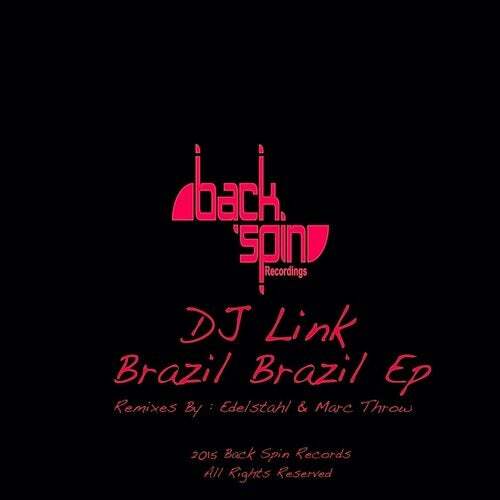 DJ Link , portuguese producer come to BSN037 release at Back Spin Records : Brazil Brazil EP ! show funk-groove elements with Techno music , thats nice sounds to dancefloor, the release come with great remixes artists as Edelstahl and Marc Throw . You can get full EP or some favorite track. Enjoy !